Ready to click your lives away? 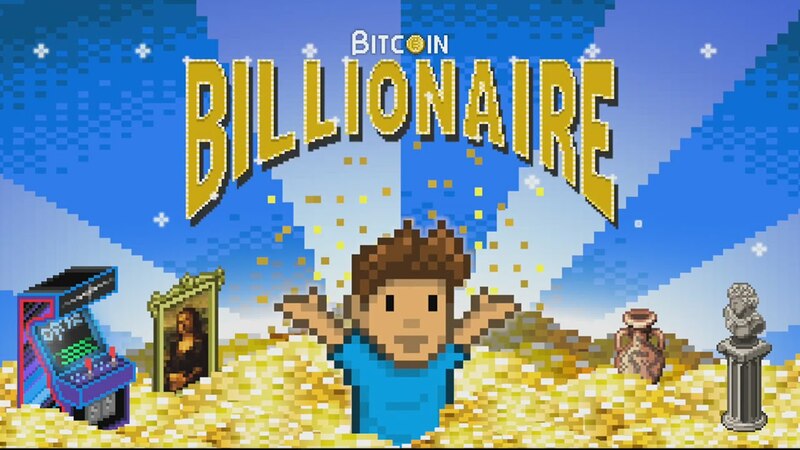 Bitcoin Billionaire is one of my favorite mobile games, up there with Moneygrabber, and it's getting its own update with triple the amount of content. Players will now be able to spend their capital on Bitcoin things in the prehistoric era. It's called Bitstone to the Past, and it features 25 new investments, new room items, and brand new achievements. There's also a special rare item and investment system that pretty much guarantees you'll be playing for hours to come. This update will hit on August 6th, so that's a little bit of time left to square away your affairs and get things done before your life is eclipsed.